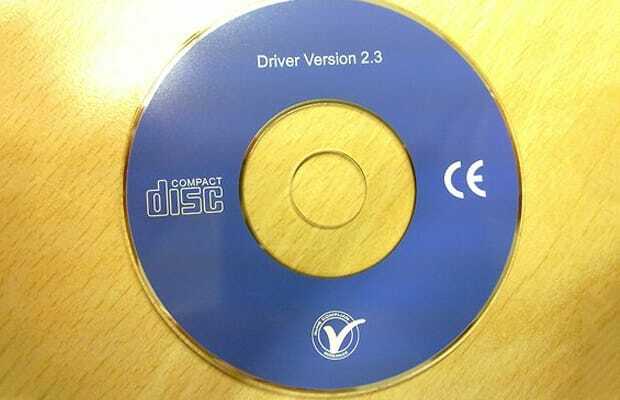 Forget the little DVD that came with your video card, installing the pre-packaged drivers for any piece of hardware is an almost surefire way to minimize what you can get out of it. Heading to ATI or Nvidia's official websites to download the latest drivers and optimization tools after installing is the best way to geta safe and reliable performance that runs smoothly for your games. If you're feeling little more creative though, you can find custom drivers for almost every GPU that can help offer a wider range of customizability if you want to get your hands dirty and fine tune the performance.